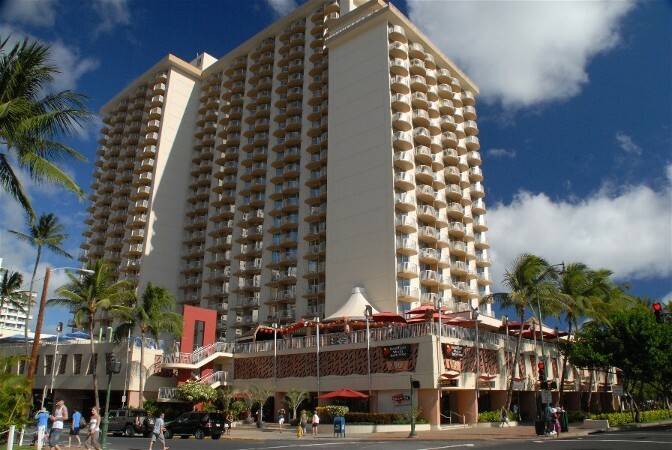 The Sheraton Royal Hawaiian is located right in the center of Waikiki, just next to the Sheraton Waikiki. 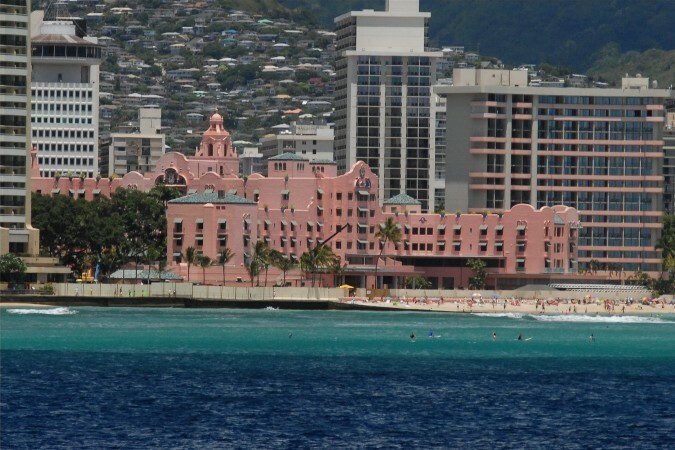 This classic hotel, built in 1927, is one of the first hotels built in Honolulu. Also see ASTON WAIKIKI BEACH. (C) Copyright 2016. BDWC.org. All rights reserved. HawaiiResortHotels.info is operated by Hotels-Across-America.com.